Packing and moving as a military member is practically inevitable, so why not make it a little easier and brainstorm your move in advance. Start a folder with all you will need to make a move easier. Keep contact information for nearby storage unit facilities, movers, and cleaning services, as well as, unit prices and features, and prices and services for movers and cleaning services. Enlist people who would be willing to help pack and move when the time comes and add their information to your folder. Keep an inventory of your items with photos and descriptions to ensure they all make it through the move and storage and in the same condition. Keep a list of “first day” items, or the items you will need for your first day in a new residence like toiletries, cleaners, bed linens, snacks, etc. in order to make packing these items easier and as to not forget any. Make a checklist of utilities to cancel or transfer, people or businesses to inform of your move, and tentative list of what to pack in what order. It is always a good idea to begin making sure your residence is clutter-free; try not to accumulate things you don’t use, as it will make moving much easier when you do not have to pack those things. 2) Choose a Facility: What Are the Facilities Features? When choosing a facility that is right for you, it is important to consider a few things location (Is it close? Easily accessible? ), security, and convenience features. Choosing a facility with experienced, knowledgeable staff, and features that fit your needs, such as, easy payment options, military discounts, month-to-month contracts, etc. will make a world of difference in your move and will help ensure your belonging will be in the same condition when you get them back as when you stored them. Amy’s Attic Self Storage facilities are among the highest rated (over 4.5-star Google rating) self-storage facilities with seven locations in Central Texas. Most locations are located near major roads and highways making them easily accessible. 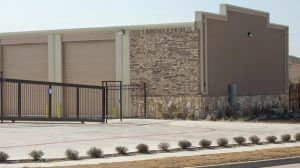 Amy’s Attic Killeen, Copperas Cove, and Harker Heights are among the closest facilities to Fort Hood. Amy’s Attic Self Storage has clean, well-lit, and secure (24-hr surveillance, electronic keypad locked gates, alarmed units) facilities. 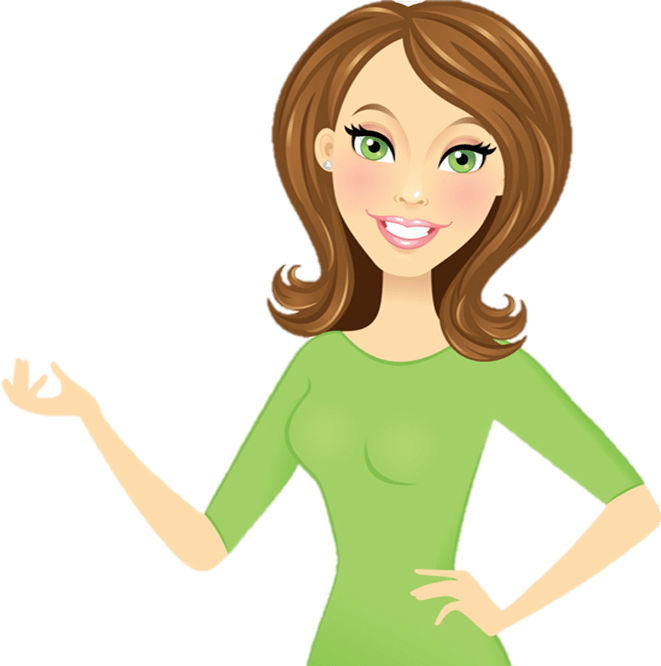 Amy’s Attic offers a ton of convenience features, such as month-to-month contracts, payment options (call-in, online, and auto-pay), free move-in truck, vehicle / boat / RV storage, military discount, and much more. 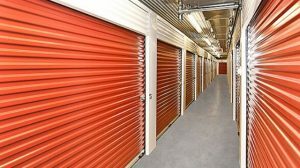 Once you have picked a storage unit facility with the features that will fit your needs, you will then need to decide on a unit size that is right for you. Below is a table of popular unit sizes, as well as, what type of items will fit in each size. For a complete sizing guide with all unit sizes, check out Amy’s Attic Sizing Guide. Along with deciding what size unit you need, you’ll have to choose the type of unit that would be best for you. In general, most items fair better if you store them in climate controlled units, this is especially true if you are storing electronics, appliances, furniture, linens, musical instruments, books, and photos. These items are particularly susceptible to damage like warping, cracking, melting, pests, discoloration, and mold from temperature and humidity fluctuations. If you have very expensive or sentimental items or you would just like extra security, you will want to consider an alarmed unit. The knowledgeable staff at any of the Amy’s Attic Self Storage location would be happy to help you pick a unit size and type that will fit your needs! Electronics – Take out batteries before packing or storing to avoid damage to your items. For more detailed packing and storage tips please visit https://www.amysatticss.com/packing-tips/. To all military personnel and families: Thank you for your service and sacrifice.